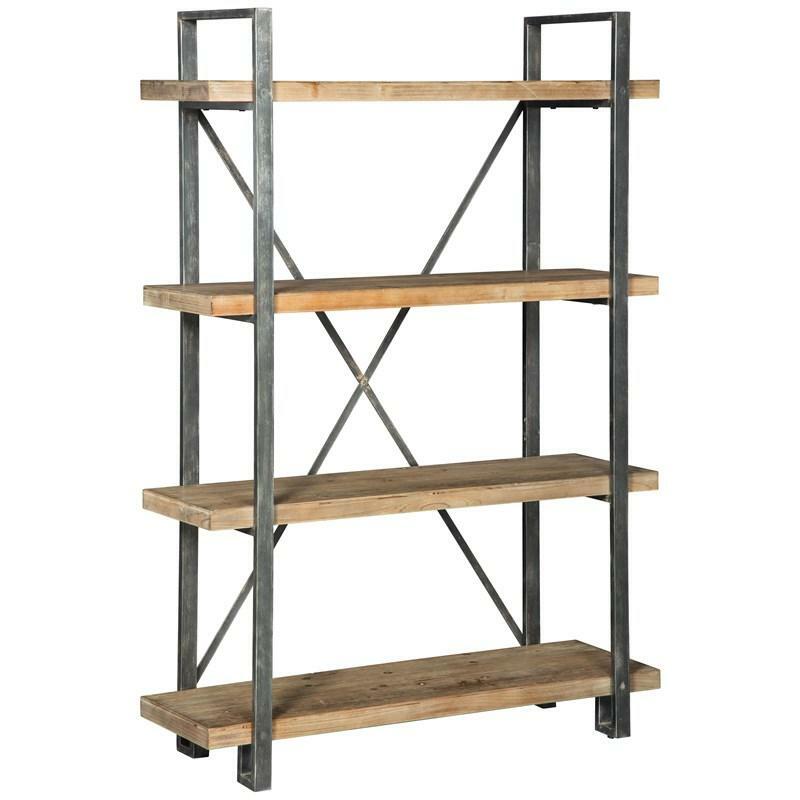 Earthy yet clean and contemporary. 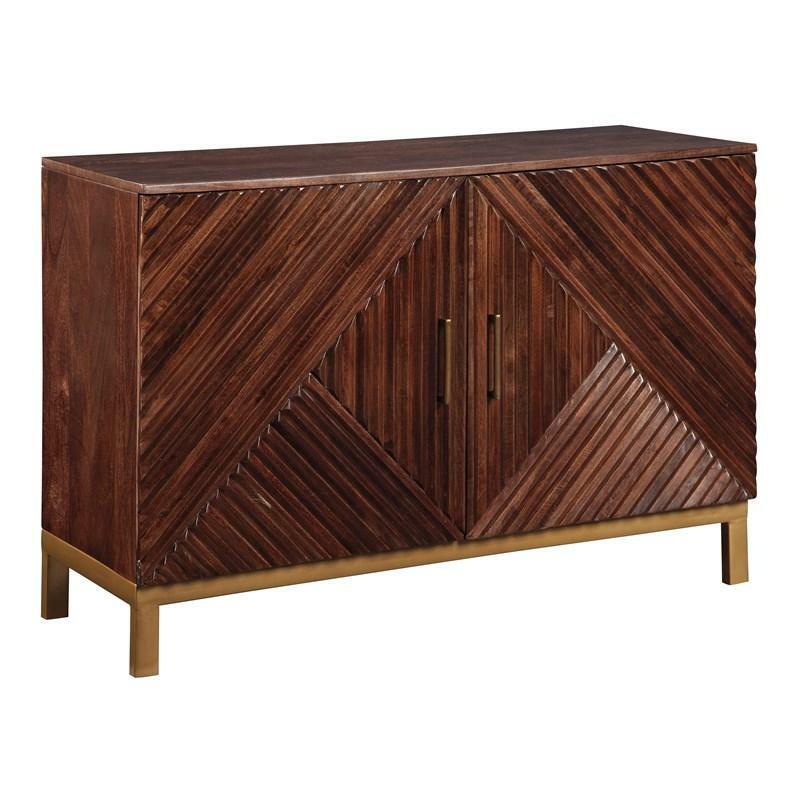 The Forestmin accent cabinet serves your eclectic taste beautifully. 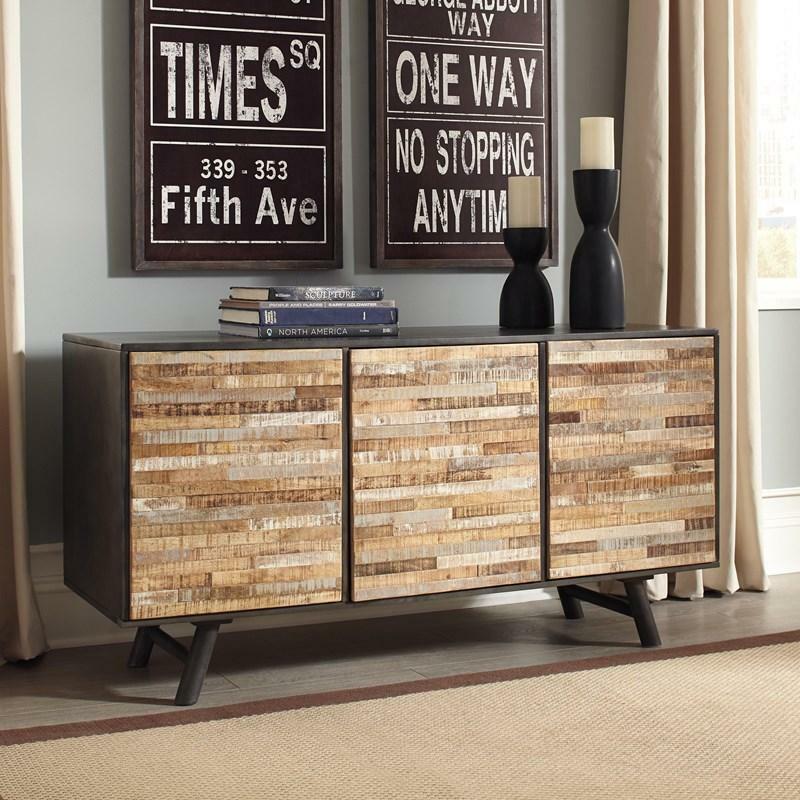 Ample cabinet storage makes it abundantly as practical in the dining room, living room, office or entry. 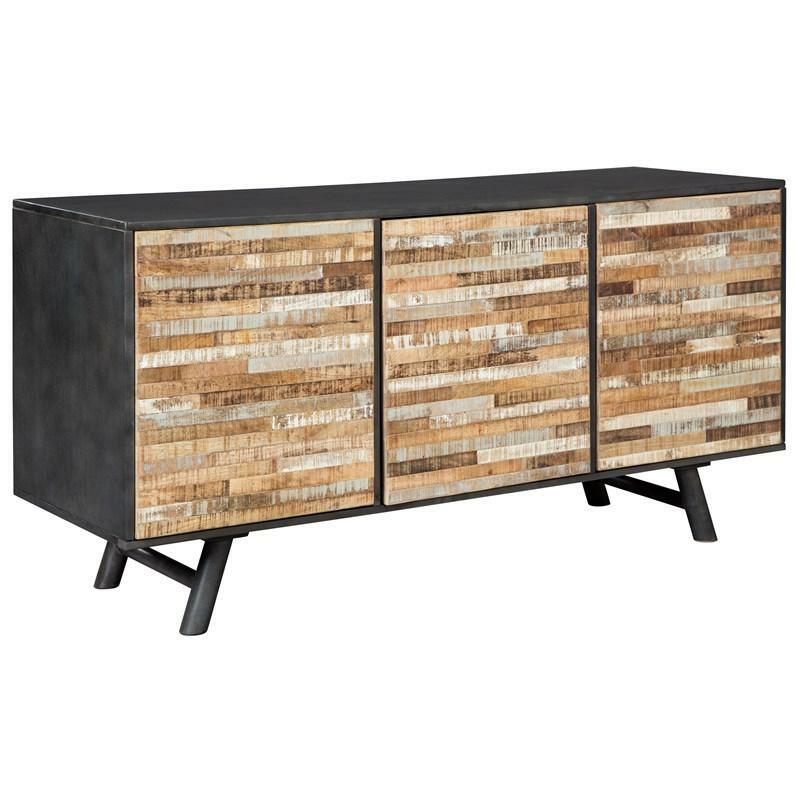 Its mixed finish combining dark brown wood with a multi-tonal raised patchwork make the ultra-simple profile loaded with interest. Volume 6.98 cu. ft. / 0.20 cu. 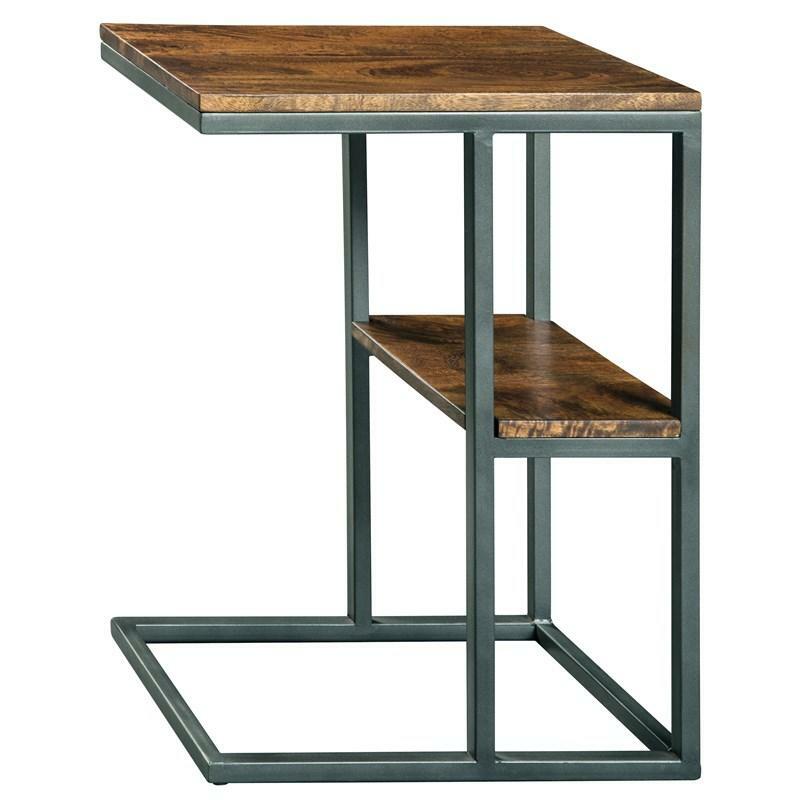 m.
Put your style on a shelf with the Forestmin cantilever accent table. 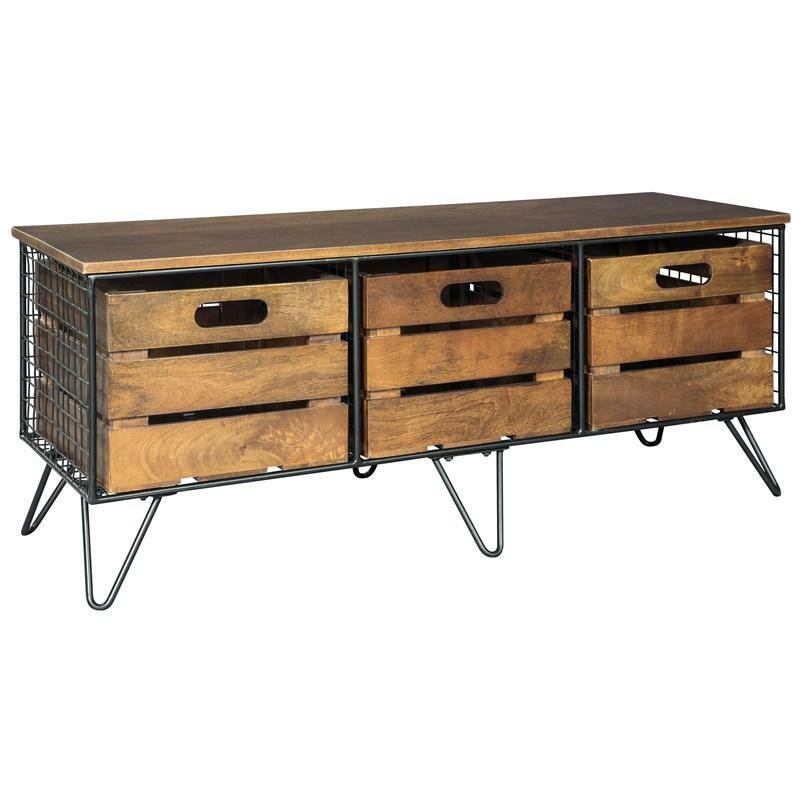 Minimalist-chic styling combined with rustic wood and black-finished metal beautifully suit contemporary and industrial aesthetics.